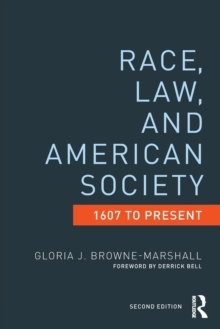 In recent years, the idea of emergence, which suggests that observed patterns in behavior and events are not fully reductive and stem from complex lower-level interactions, has begun to take hold in the social sciences. 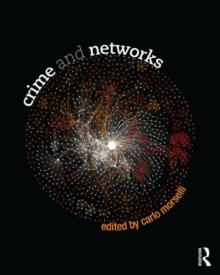 Criminologists have started to use this framework to improve our general understanding of the etiology of crime and criminal behavior. 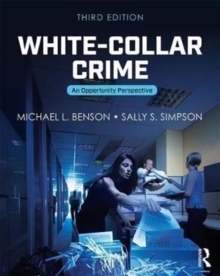 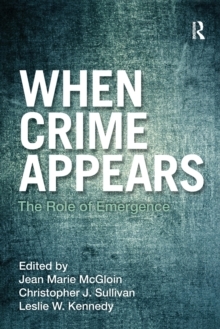 When Crime Appears: The Role of Emergence is concerned with our ability to make sense of the complex underpinnings of the end-stage patterns and events that we see in studying crime and offers an early narrative on the concept of emergence as it pertains to criminological research. 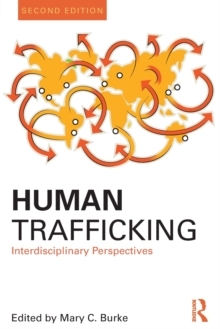 Collectively, the chapters in this volume provide a sense of why the emergence framework could be useful, outlines its core conceptual properties, provides some examples of its potential application, and presents some discussion of methodological and analytic issues related to its adoption.